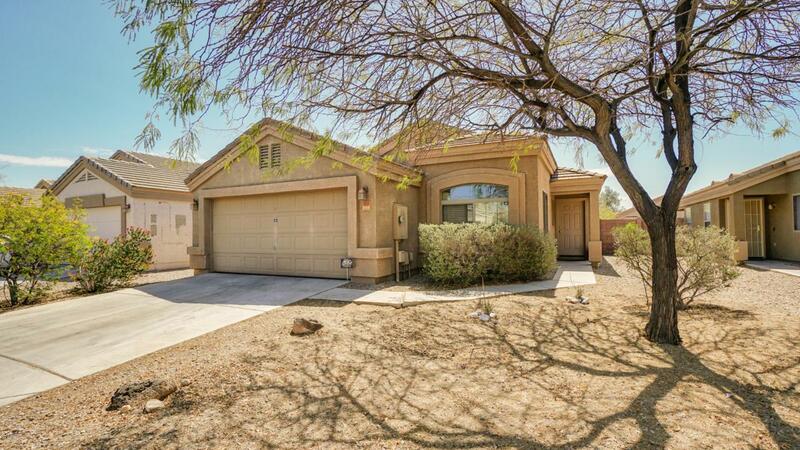 **SHORT SALE**Great single family home in El Mirage, perfect starter home or family home! The home has an open concept floor plan, vaulted ceilings, spacious kitchen with a breakfast bar and breakfast room, the master has an en-suite bathroom with a vanity, private toilet room and walk-in closet. The backyard has a covered patio and plenty of room for a pool or whatever you like! Cross Street Grand Ave. & Acoma Dr.